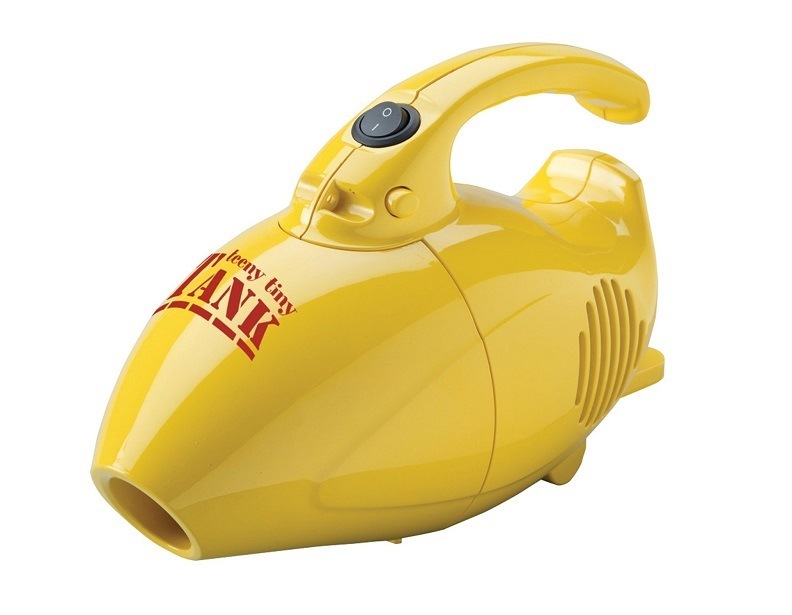 Why spend money on disposable vacuum bags? 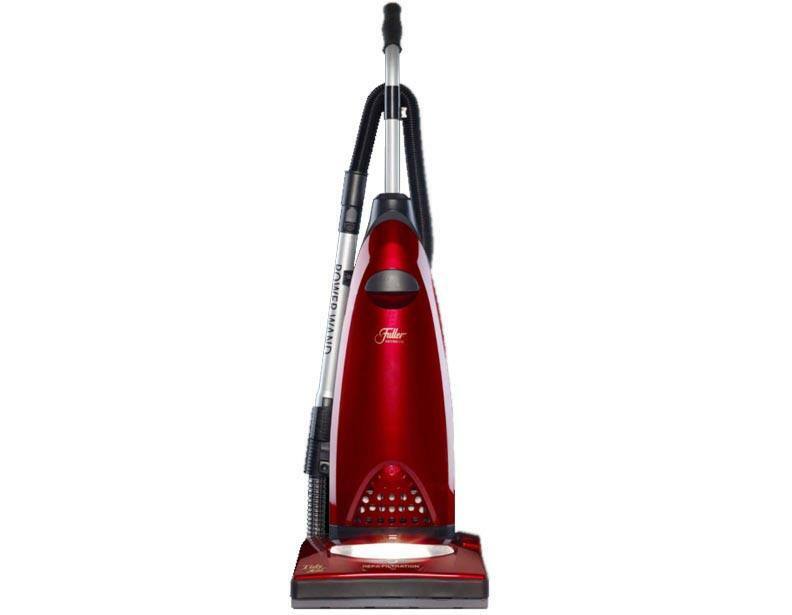 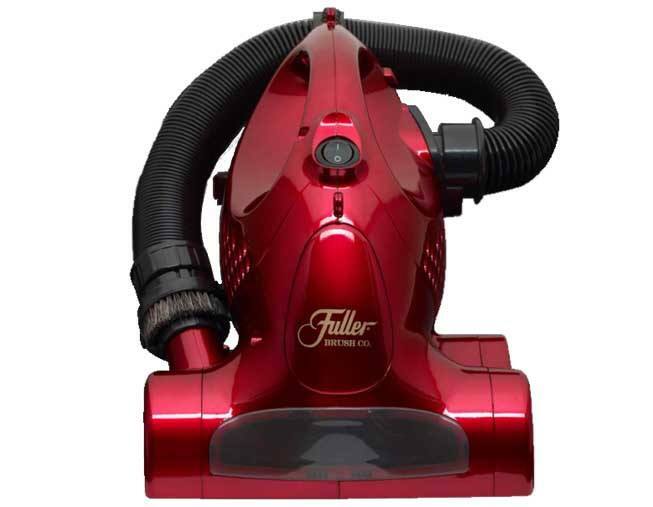 These bagless Fuller Brush vacuum cleaners grant you the same powerful clean you expect from Fuller Brush without the added headache of buying and stocking spare dustbags. 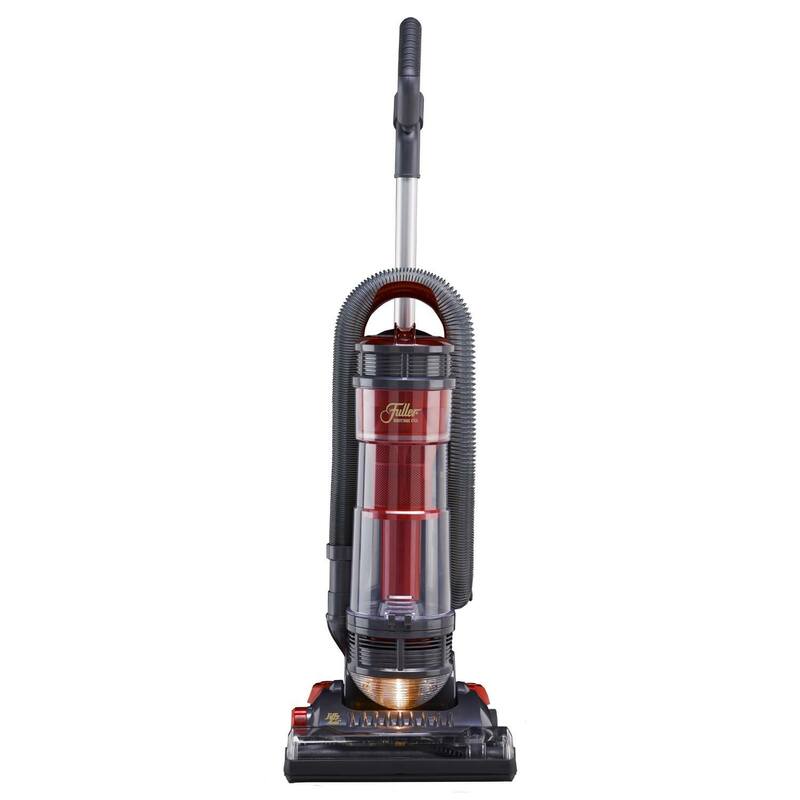 When the dust containers on these vacuum cleaners are full, simply empty them out and you'll be able to get right back to cleaning. 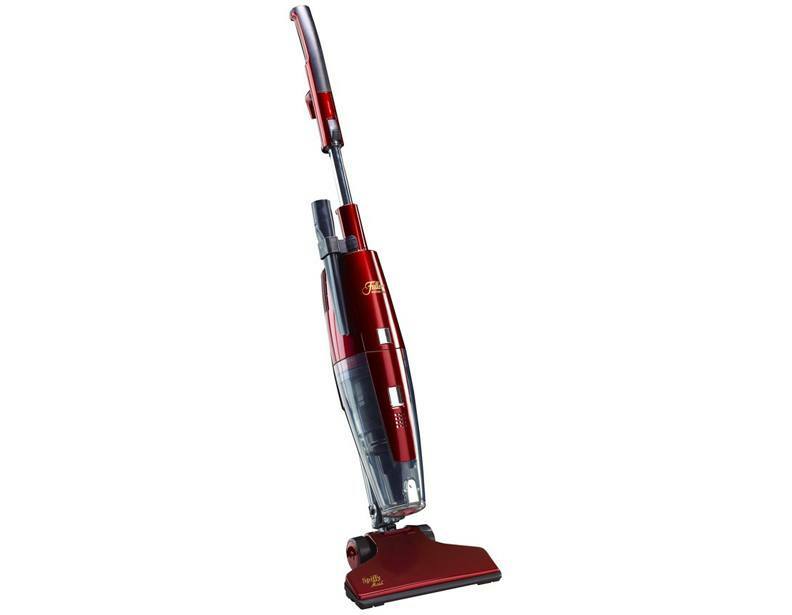 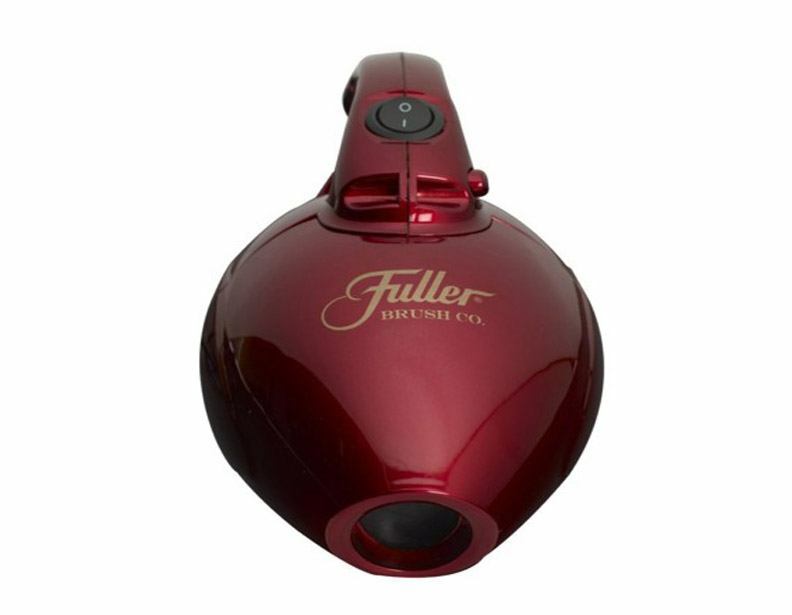 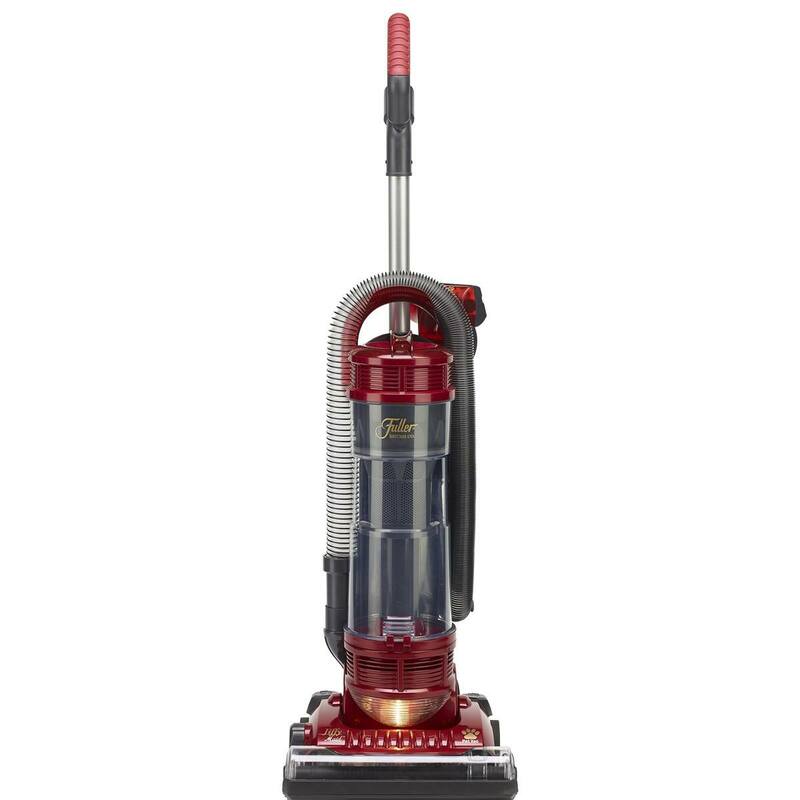 For more information about these or any of the other Fuller Brush vacuum cleaners we carry, or to place an order over the phone, please call (866) 972-8227.